FOREX Market is the largest financial market in the world, volume traded per day grew to about $5.3 trillion. 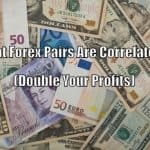 There are numbers of new traders enter into this market and it is estimated that around 96% of forex traders lose money and quit forex trading. 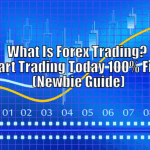 Forex market requires you to have many skills if you want to succeed through forex trading. New traders are generally unaware of how to choose the right broker for them. They do not have a good source through which they can learn how to choose the broker. Forex brokers cheat their clients due to the lack of knowledge in the newbie trader. 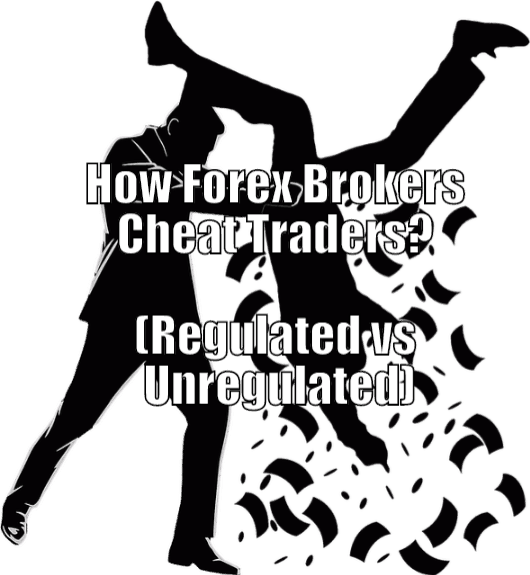 So, how do forex brokers cheat traders? Forex Brokers cheat the trader in many ways like, stop loss hunting, markups, re-quoting, slippage, leverage, swap etc. They cheat traders due to the lack of knowledge and efficiency in forex trading. Even some reputed brokers use some tricks to cheat you and to gain more money. 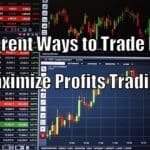 Techniques play a crucial role, your profit-making ability is based upon different techniques you use while trading. 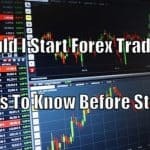 You cannot try out your new techniques on your live account, so you can also test them out in the micro forex account or even on demo trading account. Generally, brokers don’t trade against those who have experience and have sufficient knowledge about the market. 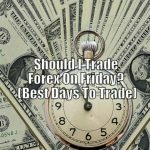 It is because, if you are a disciplined and expert trader, it helps them in increasing their trade volume. So as a trader, you should keep test out different methods of trading. Emotional trading always harms the trader. It is necessary for any trader, whether a new or existing, to have proper control of their emotions and mind. Many traders take the decision when they are greedy or fearful. It can be dangerous for your trading to become fearful or greedy. If a trader is not mentally weak, it is impossible to survive for them in this market. A trader should always avoid emotional trading, which may result in over-trading and ultimate loss. To test out emotional controlling, a trader can also start using a micro forex account. It helps in proper risk management and improves risk adoption ability. Brokerage service is an utmost important factor for any trader. If you are new to the market and do not have any knowledge on how to trade, you should not start trading directly, instead, you should first start using a demo account. Demo accounts help you in learning some basic concepts of the market and then, you can go for micro forex trading. While getting you demo or micro trading account, you should choose the right broker who can provide you the proper services. Hence, it is important for a trader to choose the right broker and the proper brokerage service. 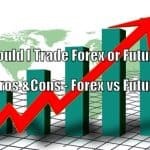 These are the three requirements when fulfilled, you cannot be cheated from any forex broker. There are many ways through which forex brokers cheat traders. Electronic communication network & Straight through processing brokers should only transfer the order to the liquidity providers i.e. banks. Markup is an extra pip added by the broker to liquidity provider’s base spread. They are allowed to charge a fixed fee/commission for each order and cannot charge any extra commission. This commission is the only way for the ECN and STP brokers to make money. While, out of them, some are greedy who wants to earn money in different ways. Markup is the technique used by these brokers to gain more money through each position they trade. How you can find whether you broker adds markups? You can ask your broker about this. Most of them would say it is due to a bug or any technical issue, while many brokers believe that, it is their right to add markups. Re-quoting is another trick used by market maker brokers to cheat their traders. They cheat you in such manner that, they do not allow you to take the right position while trading. When the price is going up strongly, and when you choose the right direction to enter and take the position, the broker delays for a few seconds, then instead of taking the command and position for you, it gives a new price which is higher than the price you want to enter. Similarly, when the price is going down strongly, and when you choose to go short, it doesn’t allow you to enter and wait for the price to get lower. This is how forex brokers cheat their traders. They do it when you choose the right direction, they don’t let you enter to the right position you’ve decided to enter. When you ask them about this, mostly they say, it is due to technical bugs. Slippage method of trading against traders is a bit similar to re-quoting technique. In slippage, brokers slip the price when a trader wants to enter or take a position. They slip the price and when you want to enter, you enter for the higher price than the price you wanted to enter. Market makers do not execute this technique to trading against the trader in a manual way but, this trick is executed through automated and some special settings of the platform. When market makers are asked about this problem, they generally give the reason, it is due to market conditions, volatility etc. Market makers earn their profits when you take positions. They also charge you when you buy a currency pair. The total number of pips charged by a broker is called spread. In this cheat, they have robotics or some employees hired to monitor the trade of their clients. When a trader goes for short the position and sets to stop loss and, when the market goes against his position, and when it becomes so close to the stop loss, robots or hired employees increase the spread manually to help the price hit the stop loss hunter. This is the way they cheat their traders. 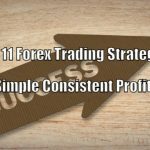 Forex market consists of thousands of brokers who offer their potential customers many benefits when they register with them. They attract their customers with the help of using different advertising media. Most out of them are the ones who cheat against their clients. Thus, market maker forex brokers use different ways to cheat against their clients. So before selecting a broker, a trade should check out services offered by selected broker and should also check reviews of that broker.